We list Streatham history books in our panel (above). 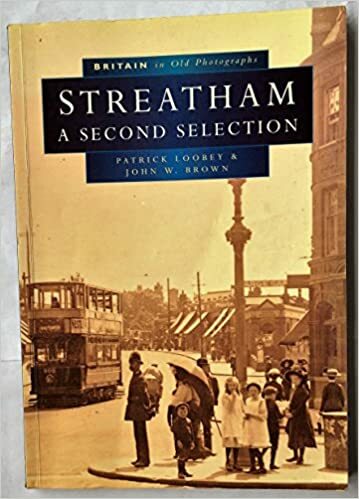 We also include the excellent Godfrey maps of Streatham, which show the streets, houses, public houses, etc., and have the bonus of having a Business Directory of the area on the reverse. 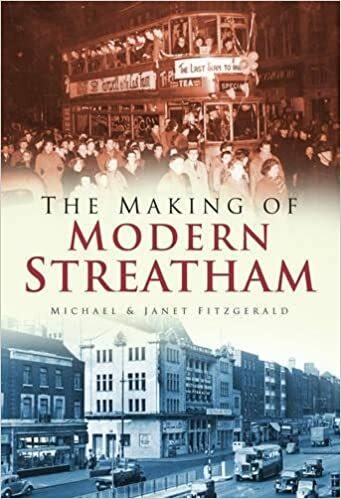 We at FamLoc are very much interested in republishing out-of-print Streatham history books and making them available to a new generation. Your suggestions are welcome.